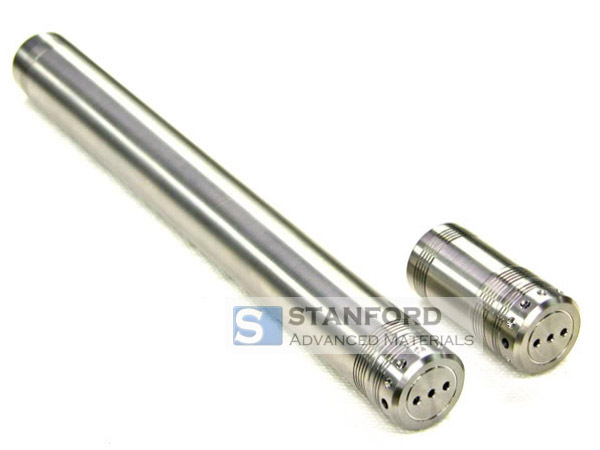 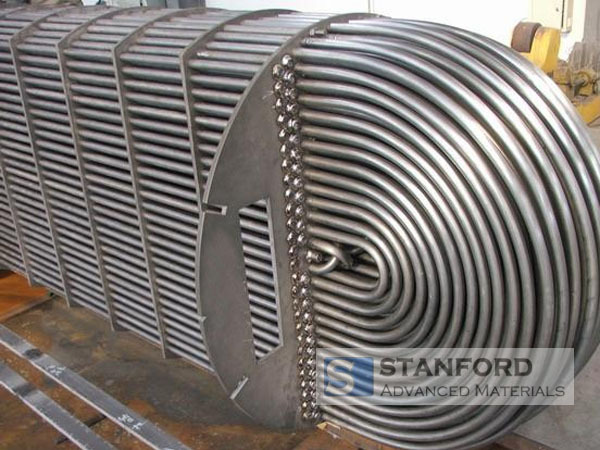 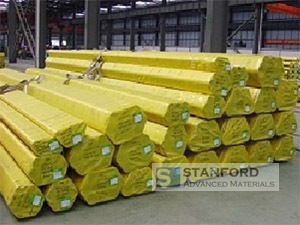 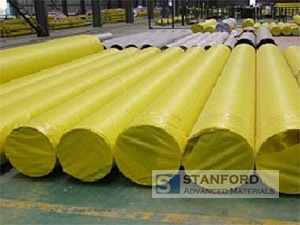 Stanford Advanced Materials (SAM) supplies Titanium Tube including Titanium Seamless Tube and Titanium Welded Tube. 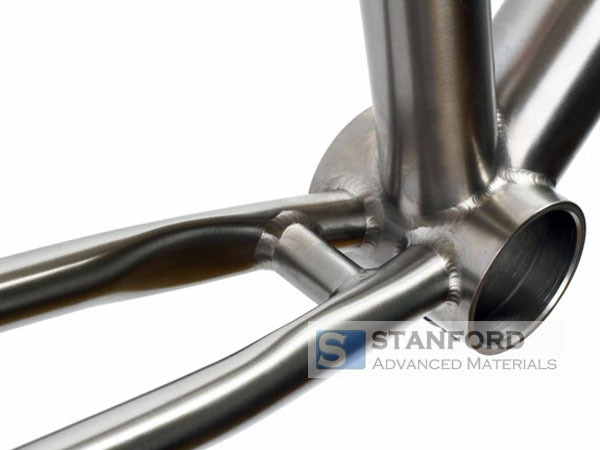 Our advanced production techniques meet the technical standard of ASTM B337, ASTM SB338, and ASTM B861. 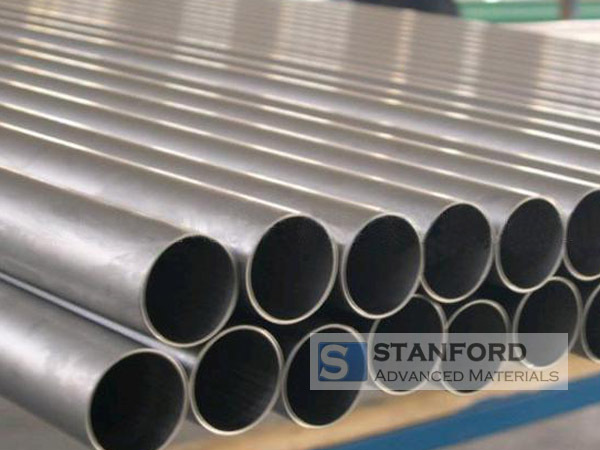 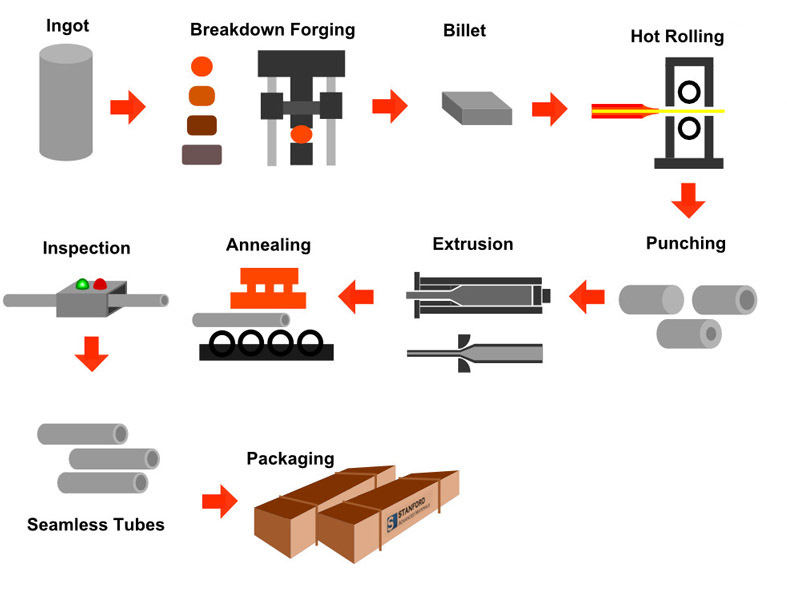 Titanium Seamless Tube: Extruded pipe blanks are cold-rolled and annealed. 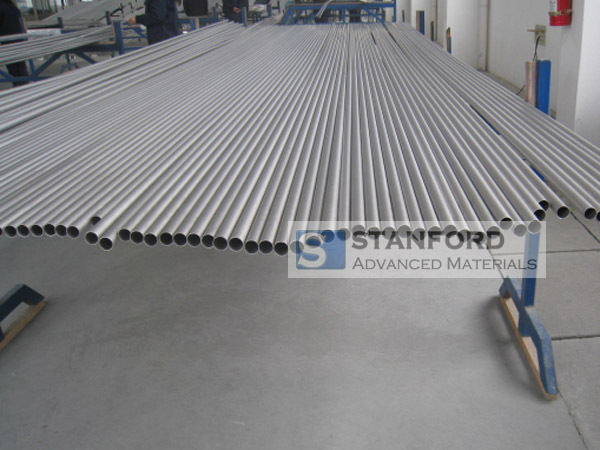 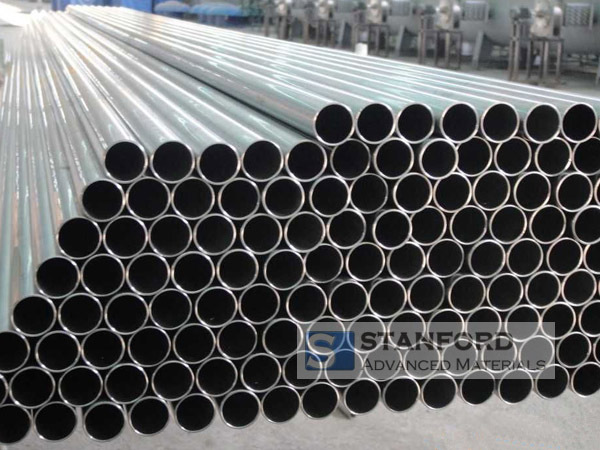 Titanium Welded Tube: Made from titanium strip. 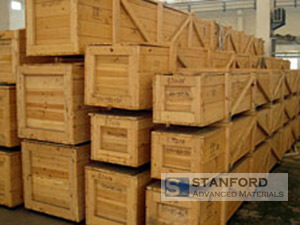 Our titanium tubes are wrapped in foam and packaged in plywood cases to ensure safe storage and transportation.